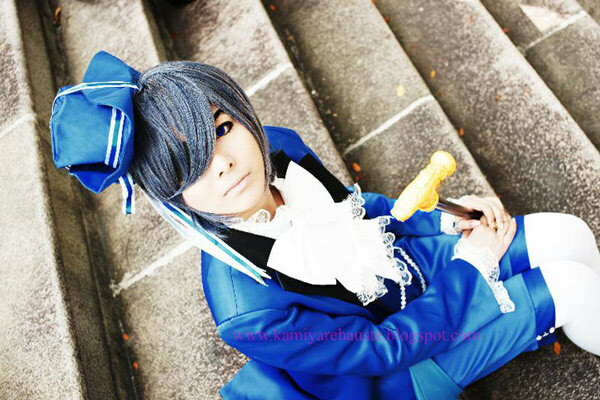 Lie-chee from Germany. Shiny skintight bodysuit? Check. Pinup pose? Check. 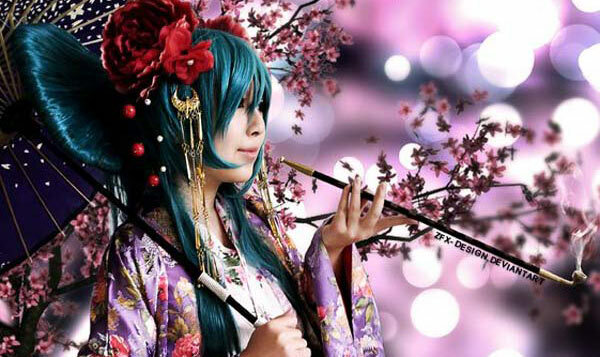 This cosplay looks like it’s a pre-made item or even store-bought, but this cosplayer made this herself. What’s even more sexier? We can’t decide. Kiio Futterwacken from San Jose, Costa Rica. Oh, typical, mischievous Harley. Imagine this: you spot her in a warehouse and she laughs at you, then runs up the stairs and to the landing above you. She taunts you like this knowing that you can’t reach her. Right after that, she cavorts away towards the Joker and they both blast off together in a jetpack and escape. Gabriela Almeida from Distrito Federal, Brazil. She looks almost sweet and candy-ish here, with an innocent expression that hides that bad girl inside. A wonderful piece, a fantastic pose that shows off her curves – and the appropriate exposed skin makes this cosplay a sinister delight. Are you sure you still wanna go to the candy shop with her? Ami Reader from New Jersey, USA. 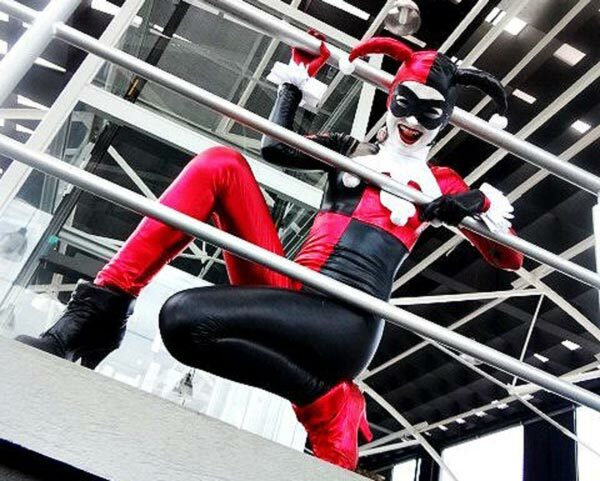 What an adorable rendition of the mischievous harlequin! As Ami described this cosplay, Harley is trying to light up the end of her jester hat “out of sheer comedic curiosity.” Well, that’s one way to put it. Besides that, we thought that her costume was funny just as it’s alluring (shiny one piece suit, like, jyeah?)! Whew! Those were some extremely hot cosplays! Harley Quinn herself is probably the embodiment of the Seven Sins themselves – especially that of Lust. 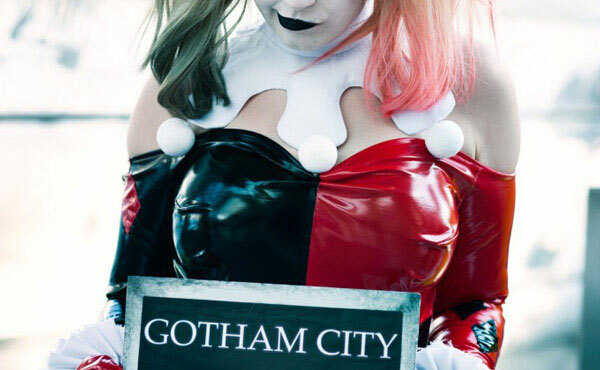 So many talented cosplayers and they are as passionate as Harley’s infatuation with Joker. Confident and unafraid, these girls are an inspiration! 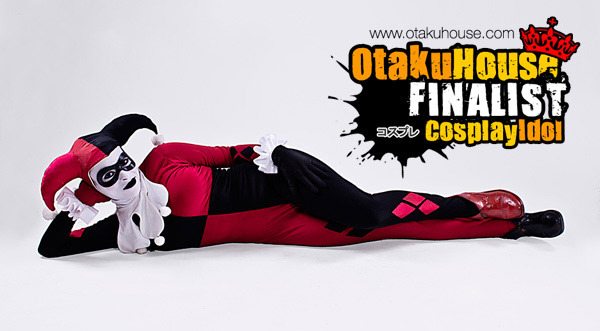 Cosplay Idol 2014 will be coming up soon, so fellow cosplayers and otakus, prepare yourselves for the challenge! 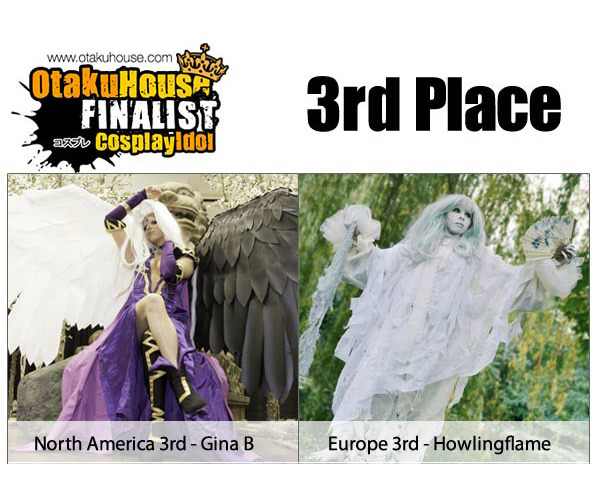 We hope to see more of you participating and Otaku House warmly welcomes new and budding cosplayers to join in the fun! PreviousWhat if Tyrion Lannister was a Samurai? NextGet These Anime and One Piece Souvenirs If You Ever Visit Singapore!